Providing personal, individualized attention to not-for-profit businesses that require the support of audits. 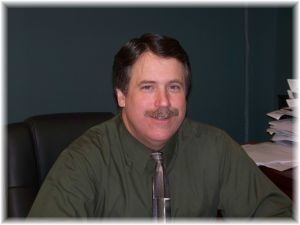 As a sole proprietor of Engels Certified Public Accounting, PLLC, Jay Engels prides himself in the individualized attention he affords his personal clients. Jay is a trusted audit advisor and has a proven record in the community for providing quality personalized service and an established record of client satisfaction. This is evidenced in the fact that as Jay moved to various firms in town in order to gain experience…his clients have stuck with him and once you meet him you will too. Client referrals available as requested.